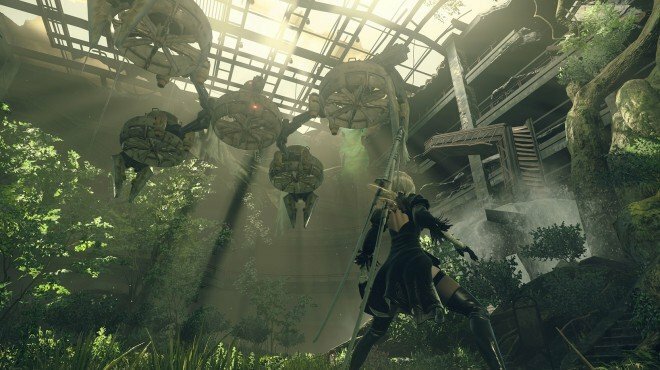 Recover NFCS is a Main Story Quest in NieR: Automata. "9S has pushed too hard, and his psychological state is deteriorating. His systems are failing and needs maintenance at the resistance camp." This quest unlocks after completing the Flooded City portion of Obtain Keys during your third playthrough. Head to the Resistance Camp and speak to Devola. She will fix your vitals, and you can then go back to Obtain Keys.